Guitarist Jared Lucow has been around music his entire life. By age 5 he was a “roadie” for his parents’ traveling stage show. For his 10th birthday he received his first electric guitar. Throughout high school he participated in the renowned Jazz program of Semiahmoo Secondary (Surrey Bc Canada). His talents as a jazz guitarist in this program took him across Canada, to the Lionel Hampton Jazz Festival in Idaho, and eventually Cuba. Jared holds a Bachelor of Jazz Guitar Performance degree from Humber College in Toronto. The guitar has allowed Jared to travel all over the world. He has performed in Spain, Italy, France, Cuba, South Korea, Thailand, Bali, Kuala Lumpur, Penang, Cambodia, Singapore, and the Canary Islands. For multiple years Jared was primarily stationed in Phuket, Thailand. There, offered entertainment as a musician in 5-Star Resort Hotels. He also taught music at International schools. In January 2018, he relocated to New York City to pursue his dream of becoming a performer and an educator. 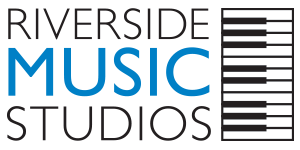 Riverside Music Studios welcomes Jared as a guitar teacher to our staff. 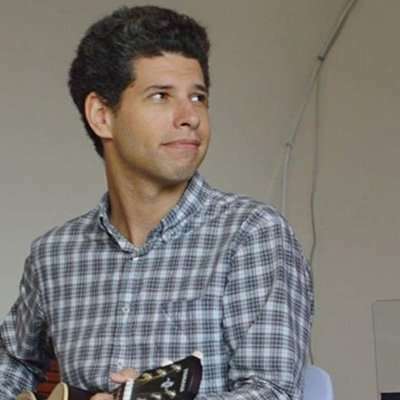 If you are interested in enrolling in guitar lessons in New York City, call us at (212) 247-4900 and we will connect you with Jared!